Wednesday, March 20, 2019 by: Isabelle Z. 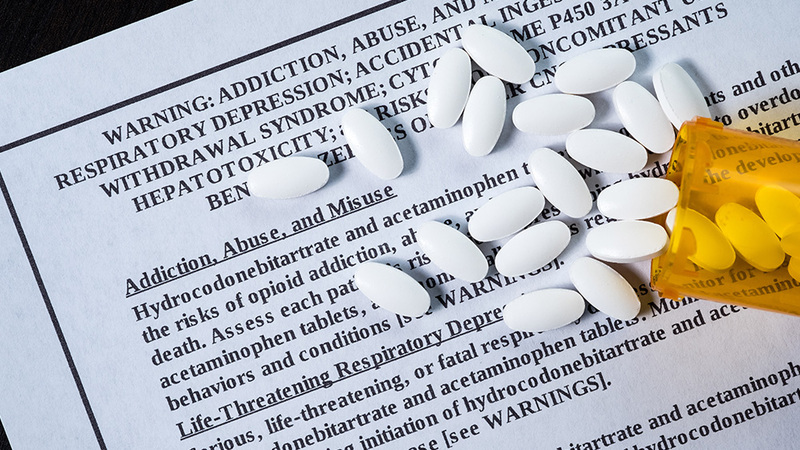 (Natural News) Who is to blame for the opioid epidemic that is currently gripping the nation and taking the lives of 60,000 Americans each year? Most people tend to blame the makers of these drugs, the doctors who prescribe them, and some even fault those who take these medications. However, now a very familiar name has been exposed as being the mastermind behind the opioid epidemic: Johnson & Johnson.